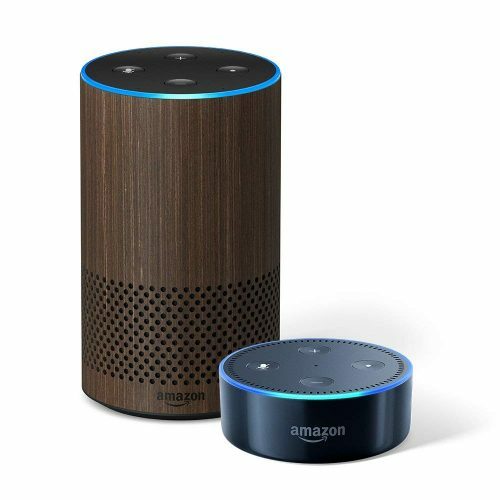 If you have been thinking of getting the Amazon Echo device, here is a bundle promo that gets you the best value for money! Amazon is now offering the 2nd generation Echo and its tiny sibling Echo Dot at only USD $149.98 (usual price: $169.98). With these two devices on hand, you can start building a smart home and get tasks done without all without lifting a finger! Local shipping within US is FREE, so count on us to get the items straight to you at only RM10/lb!